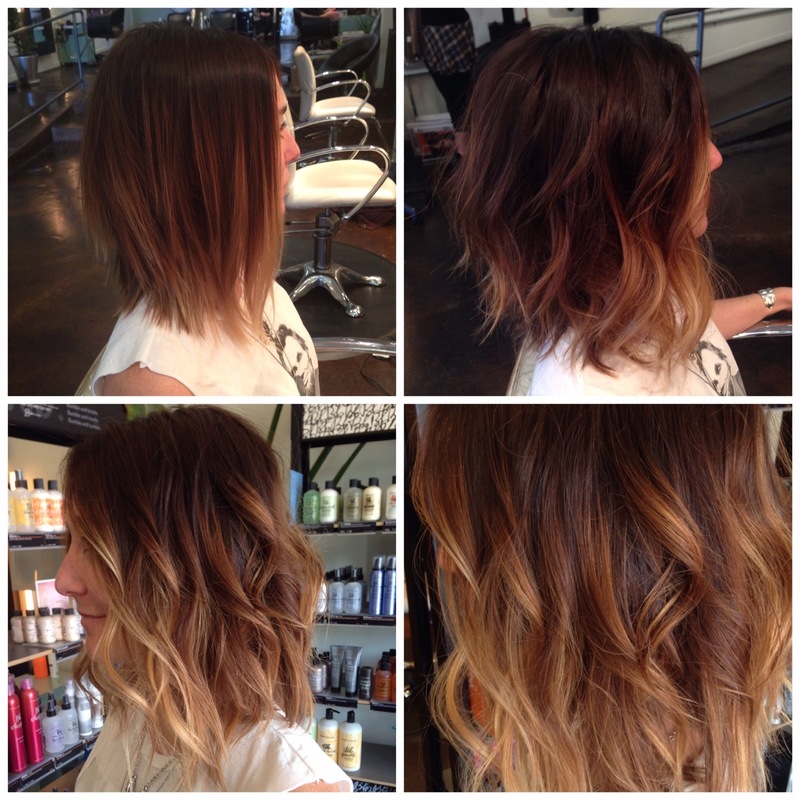 i am so obsessed with this haircut and color!! if you are ever in miami, PLEASE contact me. you can email me at makeup.carolrock@gmail.com. i will travel to you! That made my day! Thank you. If I ever get the opportunity to go to Miami I will let you know:) if you are ever in San Diego you can come in to the salon.